The family of freelance photographer Kevin Patrick Dawes said it is thrilled to be welcoming him home after he was detained for roughly four years in Syria. 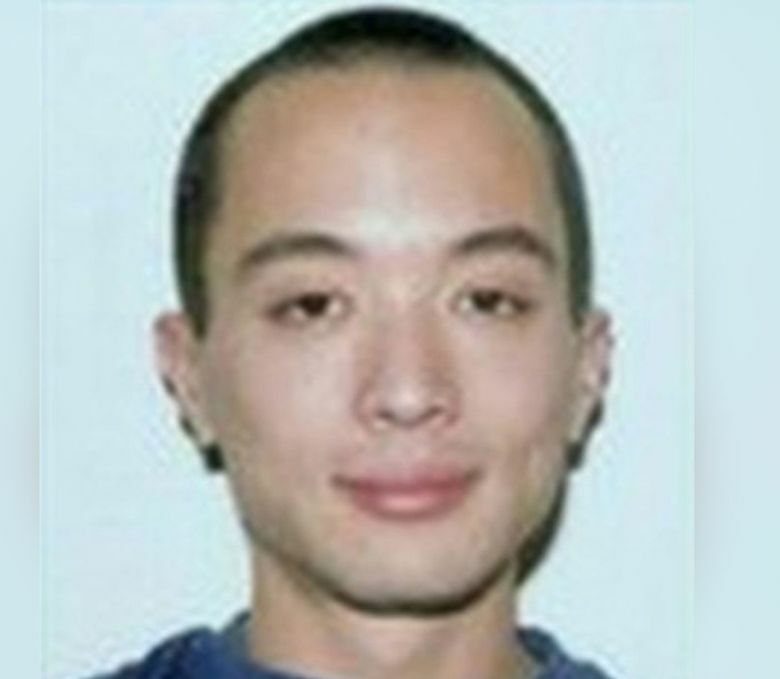 The Renton family of a U.S. citizen held in captivity in Syria for about four years has confirmed his release. The family of freelance photographer Kevin Patrick Dawes said in a statement sent to The Associated Press on Saturday morning that the family is thrilled to be welcoming him home. Dawes’ whereabouts now are unclear. “We’re incredibly grateful for the tireless efforts of the U.S. government over the last 3 years and the involvement of the Czech and Russian governments in securing Kevin’s release,” said the statement emailed by Randy Dawes, who identified himself as Kevin’s father. The U.S. State Department said Friday that the Syrian government had released the 33-year-old. He was turned over Friday to authorities from Russia, which has been backing the government of Syrian President Bashar Assad in the civil war that is in its sixth year. U.S. officials said Dawes, who lived in San Diego, was detained in 2012. Family members in Renton asked for people to respect their privacy. “Our thoughts are with the families who have loved ones missing overseas and pray for their safe release,” the statement said. The U.S. continues to work through Czech officials in Syria to get information on the welfare and whereabouts of Austin Tice and other U.S. citizens missing and detained in Syria, State Department spokesman John Kirby said. Tice, of Houston, disappeared in August 2012 while covering Syria’s civil war. A video released a month later showed the journalist blindfolded and held by armed men. He has not been heard from since.